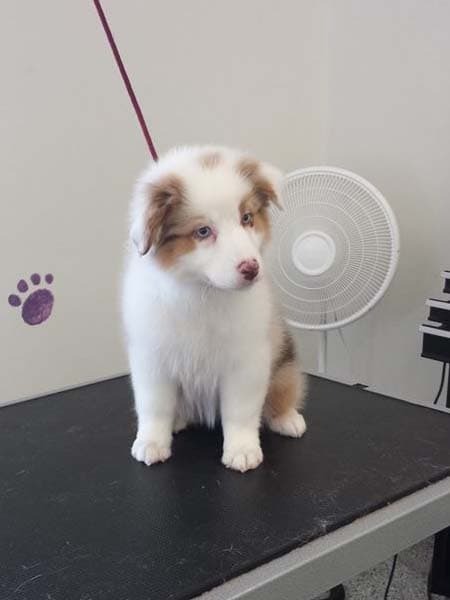 OC Grooming & Pet Spa – Simply the Best!!! PLEASE NOTE: OUR LAKE FOREST LOCATION IS CURRENTLY CLOSED DUE TO FLOODING CAUSED BY A BURST WATER PIPE. WE APOLOGIZE FOR ANY INCONVENIENCE! 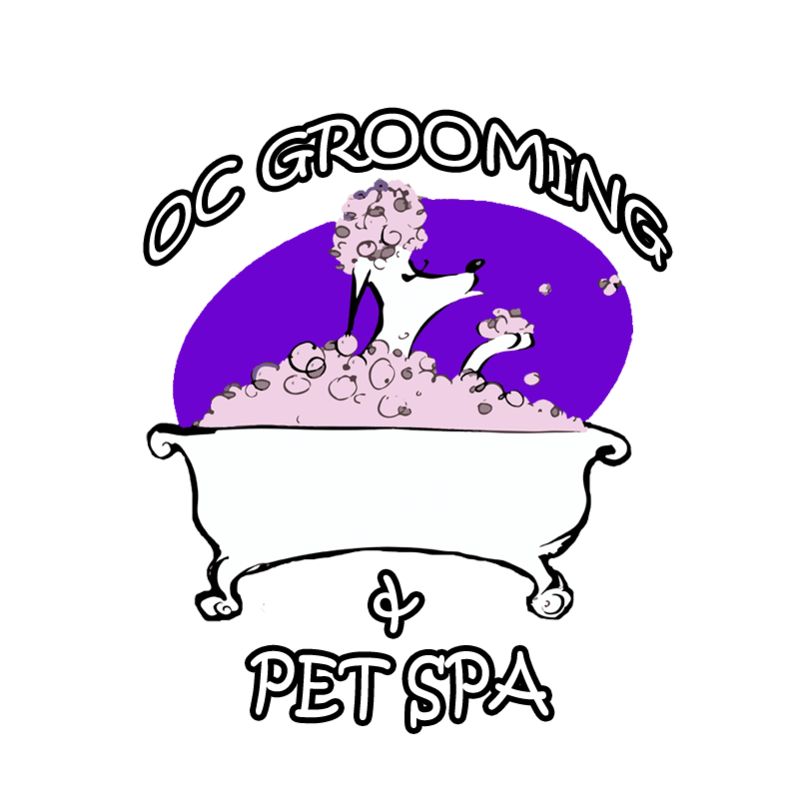 GET TO KNOW THE OC GROOMING & PET SPA FAMILY! All our customers are part of our extended family! SERVING ORANGE COUNTY OVER 15 YEARS! Come and pamper your family pet with our kind, friendly staff! Take a peak at all of the ways we pamper your pets! 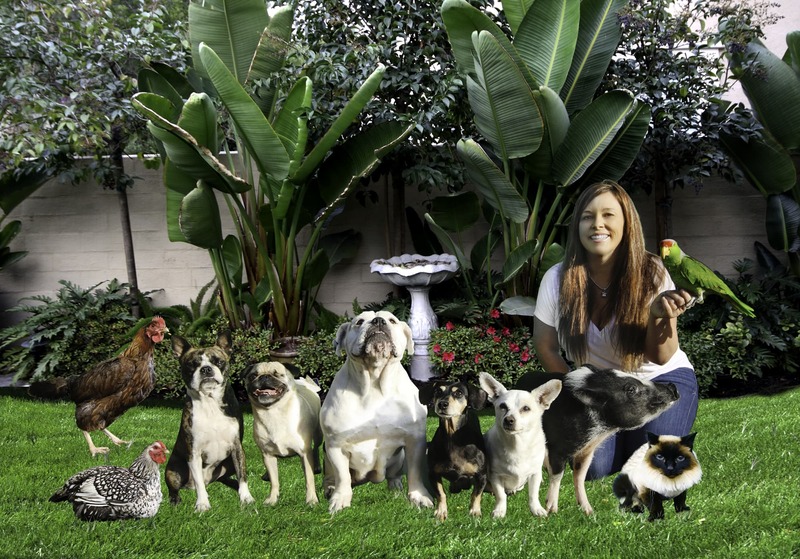 The ultimate pet pampering experience! Animals feel the same as we do after a bath, relaxed and clean. Come let your pet feel how amazing the OCG grooming experience can be! Our San Clemente and Ladera Ranch locations have state-of-the-art self wash stations, available by appointment. Great for larger dogs! We understand pets. We know pets. We LOVE pets. Let us love your pet with the ultimate Pet Grooming adventure. We offer a full range of services to pamper your pet and make sure they are healthy and clean. Mix and match services or get the full OCG Experience! Book your appointment today, or call us with any questions. On vacation with your animal? Does your dog have one of those "particular" personalities? Maybe they can't leave your site or is used to your loving care. Is your dog just really, really big? Our San Clemente and Ladera Ranch locations offer convenient self-wash facilities to meet all your pet grooming needs! OC Grooming & Pet Spa has graciously accepted numerous community-voted awards, including several #1 Gold Medals, for our superior service and family-like environment. 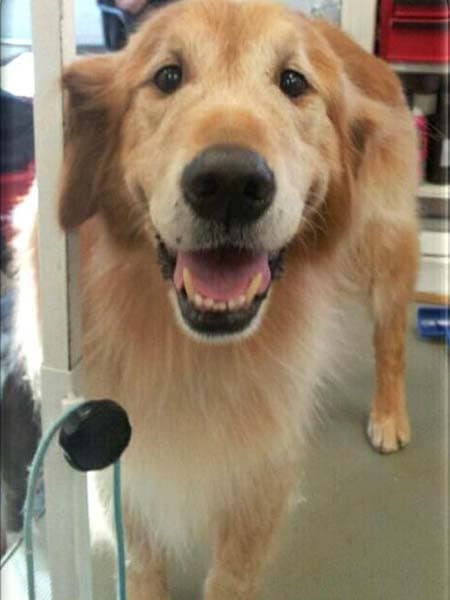 Come see why OCG is "Simply the Best" Pet Groomer in Orange County! Have you tried our AMAZING Self Wash grooming system? Meant for the DIY (do-it-yourself) crowd, it is a great way for an owner to clean their larger-sized pet. Click the video to your left to learn more about the BathPro and book your appointment today! COME AND SEE WHY OC GROOMING IS SIMPLY THE BEST! MEET SOME OF OUR ADORABLE FRIENDS! Working with animals takes patience, compassion, and a high level of skill. All our groomers are trained with the highest of standards. Your pets are your family, no one understands that more than us. You can rest easy knowing your family member is in our care! Our relationship with you is always our highest priority. We strive to make things right by our loyal customers, in every situation. WE VALUE YOUR OPINION AND WOULD LOVE TO HEAR YOUR EXPERIENCE! 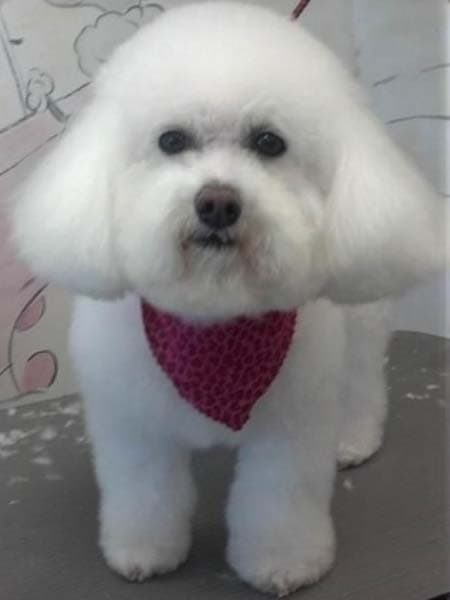 "Lady Luca Puka Shell aka my English Dog absolutely loves coming to see Alana for her spa dates. She bee lines it to the front door as soon as she hops out of the car because she loves it here! Alana does an awesome job cleaning her quirky folds and she always comes home smelling clean and fresh. I highly recommend them for your pets grooming needs." 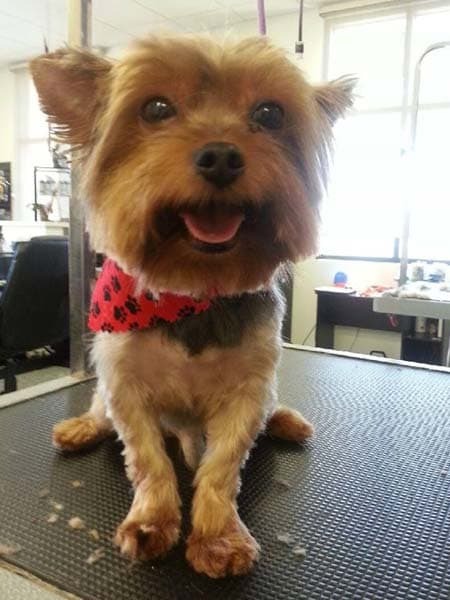 "LOVE Dana Point Grooming and Pet Spa! 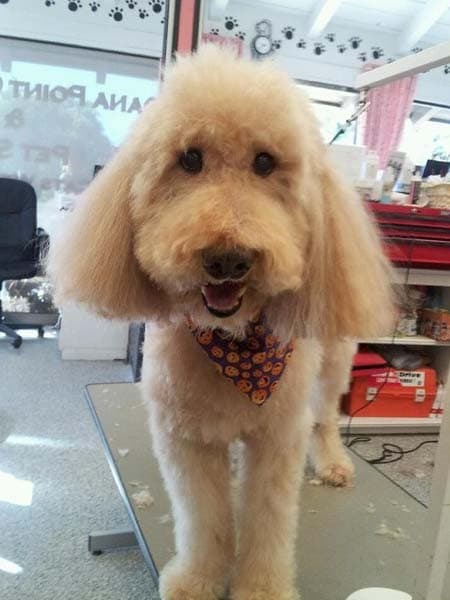 Every time I go there, the employees are obviously loving their job and it shows in the grooming :) My dog, Baxter loves going there and I always feel comfortable with leaving him there. He's always in good hands!" 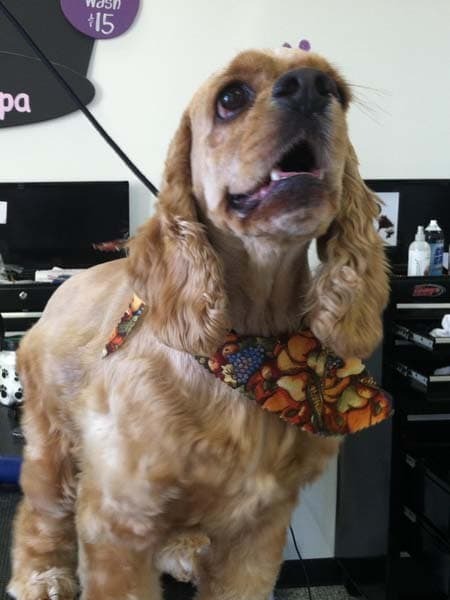 "Stella has always received 5 star treatment at San Clemente Grooming. Heather does a great job and Stella looks like a rock star when she comes home. Great staff. Come Visit One of Our FOUR South O.C. Locations! Have Special Pet or Grooming Requests? Let Us Know Any Questions You May Have and We Will Get Back to You Quickly!